It is hard to call a superyacht eco-friendly. The fuel it burns, the materials that it is built with, the luxury standards of the onboard supplies and furnishings are not conducive to saving the environment, the unspoilt beauty of which is the very essence of the ultimate experience of being afloat. Yet, in recent years modest but regular strides are being taken both at the core of the superyacht industry, and by individuals and communities to try to reduce the carbon footprint that superyacht lifestyles can leave in their wake. Superyachting carries with it the lifestyle culture of all things in excess and several decades ago protecting the environment was never a consideration for owners and crews: times are changing as people become increasingly aware of just how precious what remains of our natural environment actually is. Not just yachts but yachting event organisers and clubs are also realising the importance of leaving a minimal foot print behind them. To give just one example Costa Smeralda Yacht Club was one of many who have adopted a sustainability policy, eliminating single use plastic bottles from their yachting events two years go. The marina the club owns at Virgin Gorda in the Caribbean ( Damaged by the unprecedented Hurricane season of 2017) had been installed with a pump out station to discourage pumping out in Caribbean waters. Meanwhile other clubs and regatta organisers are following suit...the challenge is there - for superyacht events and shows, to lead the way! The highest profile changes come from national and international regulators. The United States has opted to impose its own unilateral obligations, which came into force in 2016 in North America and the US Caribbean. The results were that all newly built boats over 24m long and with a gross tonnage of 500 tonnes or more have had to cut their hazardous sulphur and nitrogen oxide emissions by nearly 80%. The new builds are being fitted with gear that can convert nitrogen oxides into harmless nitrogen and water. The new US rules apply to all types of new boat, it is their impact on superyachts that will be most noticeable. 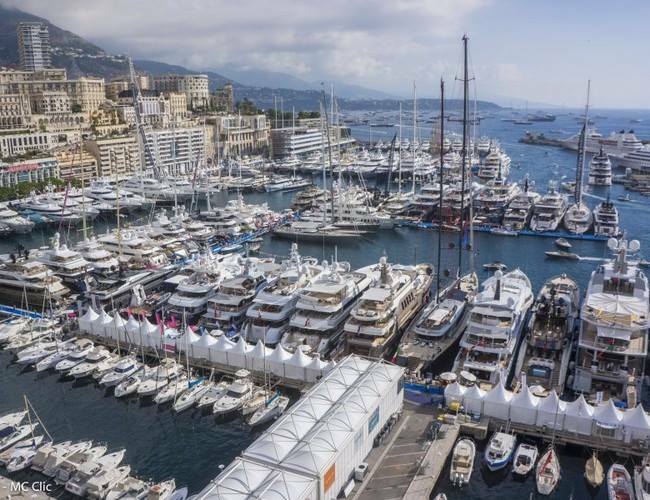 Environmental campaigners want to see superyachts – who have historically had to meet few environmental obligations to reduce their sizeable diesel emissions – reined in. National Marine Parks worldwide are being set up to protect the natural beauty of the world - so that sea life, coral, reefs and shoreline vegetation are protected, encouraging visitors to have close contact with nature in a regulated, considerate & educated fashion. It is therefore paramount that yachts follow regulations when entering Marine Parks & areas of preservation. Modern technology producing efficiency can save money too: while the collective conscience is playing its part in making superyachts more efficient and therefore less costly to the environment, market forces are equally driving away the bad habits. The initial building techniques see designers and builders pioneering to build yachts with far less wasted by-products. A lot more innovation is being built into onboard systems, from hybrid engines to onboard renewable energy generation such as wind and solar power cells, to improved propeller shapes and low energy LED lighting – all these factors playing a part. Reducing fuel emissions is the single most significant area of environmental impact. Solar Hybrid Propulsion Systems that are fuelled by a combination of solar, wind, wave and biomass diesel power are also under development and already fitted to advanced vessels. Luxury sailing yacht captains too are thinking about the importance of using sails rather than engines, wherever possible. 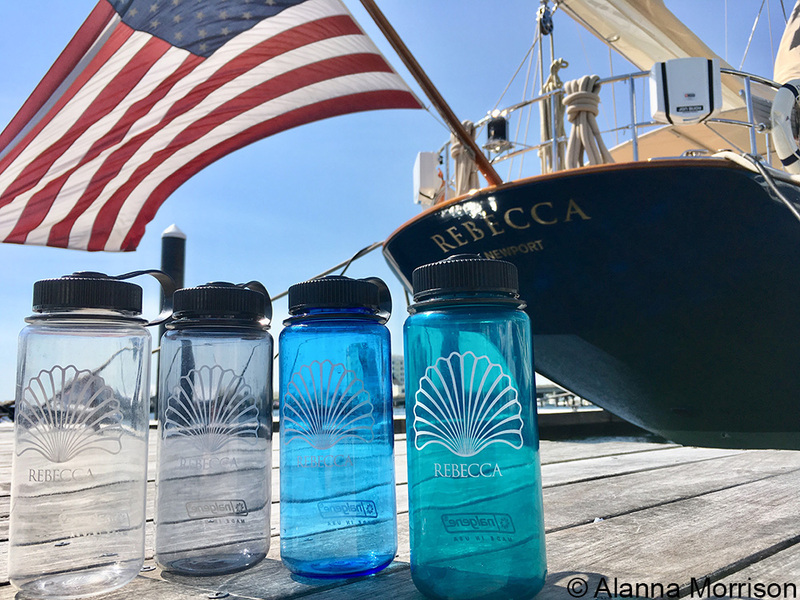 So to all of you on yachts & ashore...think about changing your ways: "Refill or landfill" is Nalgene's slogan! Environmental organisations are realising the synergy of partnering with the global superyacht fleet. Twenty years ago the International SeaKeepers Society started placing measurement equipment on board superyachts to record data, using them as platforms for marine research, education & to deploy oceanographic instruments. The information enables scientists to measure the state of the ocean in its current state and helps raise awareness about global ocean issues, in order to preserve marine life and keep the water clean. 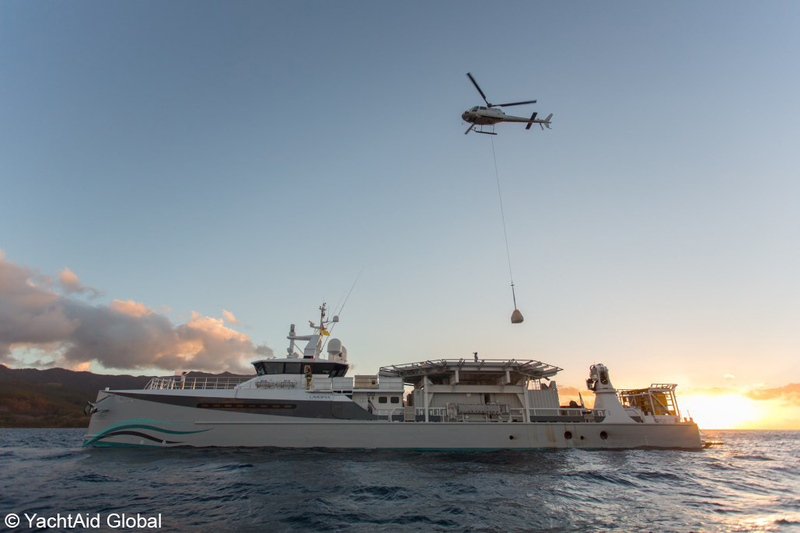 Just last month, the 222ft (67.75m) Feadship Archimedes supported Florida International University to measure the marine wildlife in the wake of last year’s Hurricane Irma. The yacht travelled to the south coast of Antigua, and used under water video to measure the presence of sharks and other marine life. Superyacht owners and also leading yacht builders and other yacht partners are supporting the work of the International SeaKeepers Society through an annual membership fee. Meanwhile across the Atlantic in the Balearic Islands in the Mediterranean Asociacion Ondine, although not a yacht-based organisation, has also enlisted the active support of several superyachts to support their scientific research programmes which are carried out by a working group of marine scientists, divers and volunteers. Their data and information determines the selection of Marine Protected Areas (MPAs) around the Balearic Islands. Like Seakeepers, Asociacion Ondine has asked superyachts and their crews to get involved via an app which allows users to send information about marine life and debris in the vicinity Automatically connected to GPS data, the app quickly builds up a collective intelligence database about the local environment, helping to make Asocacion Ondine’s work more efficient in terms of knowing where wildlife and debris is located. 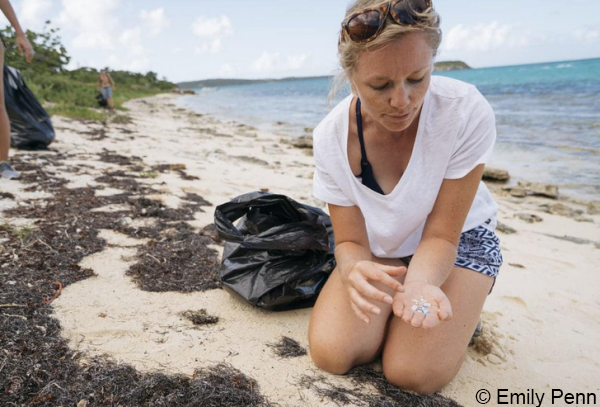 Knowing where rubbish is accumulating can help locate beach clean ups and eventually identify sources of the rubbish to stop it accumulating in the first place. The ‘hands on help’ approach extends to the yachts themselves too. Making use of these large vessels that can cover huge distances effortlessly, means that it is possible to combine a cruising itinerary with a humanitarian or environmental mission. YachtAid Global sums it up in their strapline ‘changing the world without changing course’. YachtAid Global finds vessels to transport donated goods, either from origin straight to destination, or by moving the goods to a location closer to their ultimate destination. 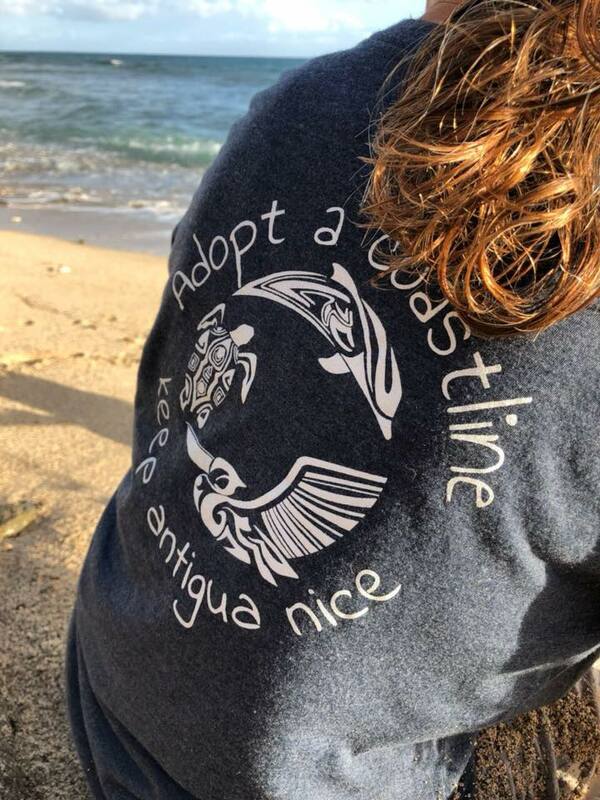 Superyacht Services Guide has a strong relationship with YachtAid global and helped raise funds for children’s Christmas gifts on the storm-battered island of Dominica. YachtAid Global director Tim Forderer arranged the gifts to be delivered by Sea Shephard which just made a small detour on her way south from Florida. 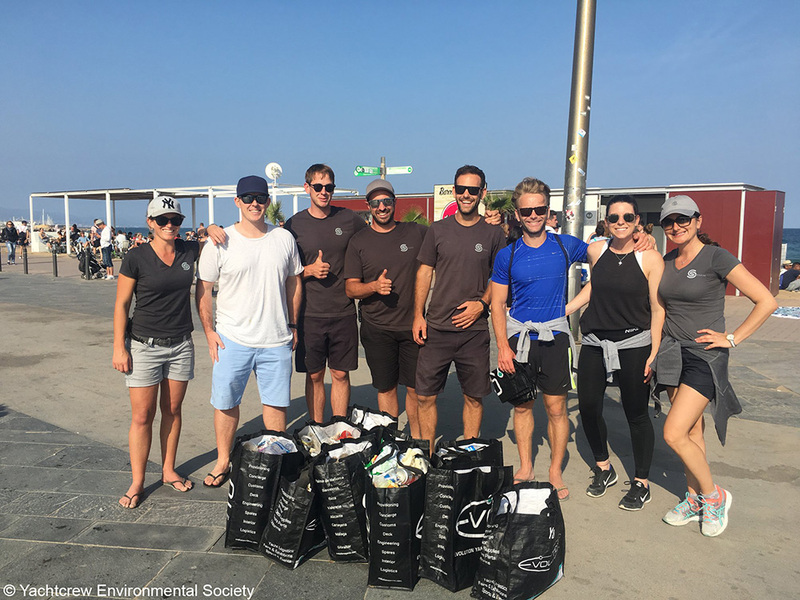 While the yachts themselves make developmental progress in their environmental impact, there’s another big contribution the superyacht fleet can make to the environment, and that’s the actions of their community. 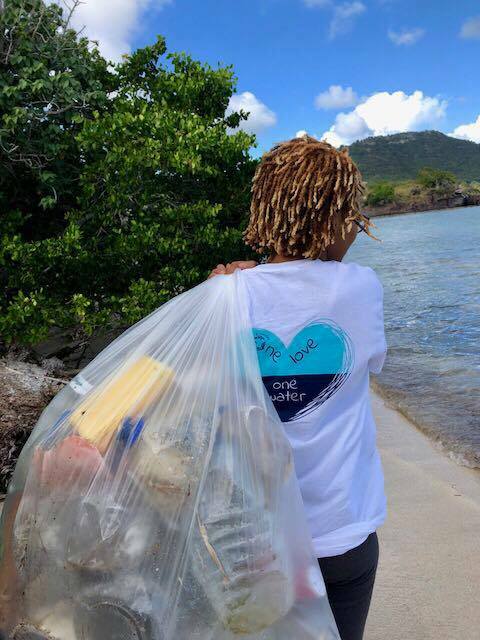 Increasingly the superyacht community worldwide are incorporating the care for the marine and coastal environment into their daily lives both onboard and ashore, in locations which can often be ecologically sensitive. 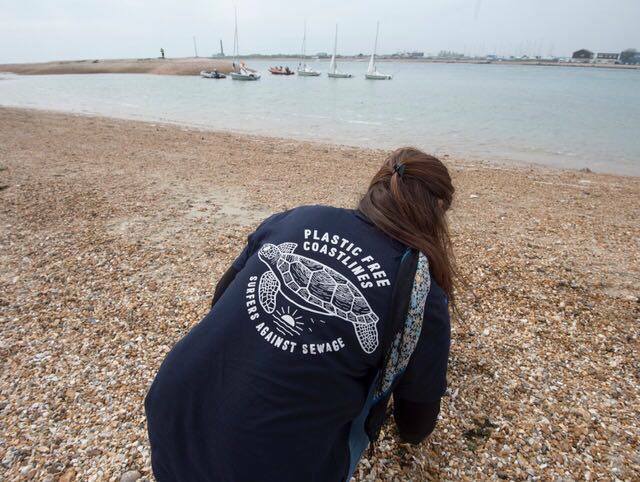 Caroline Blatter of Superyacht Services Guide also took part in a beach clean herself. 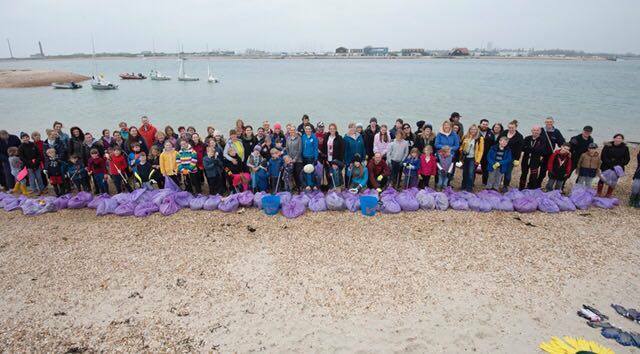 Helped by her youngest daughter she joined in a Surfers Against Sewage beach clean at Hayling Island in the UK. She was shocked at the amount of nurdles washed up on the beach – small plastic pellets that are the raw material which nearly all our plastic goods are made from. 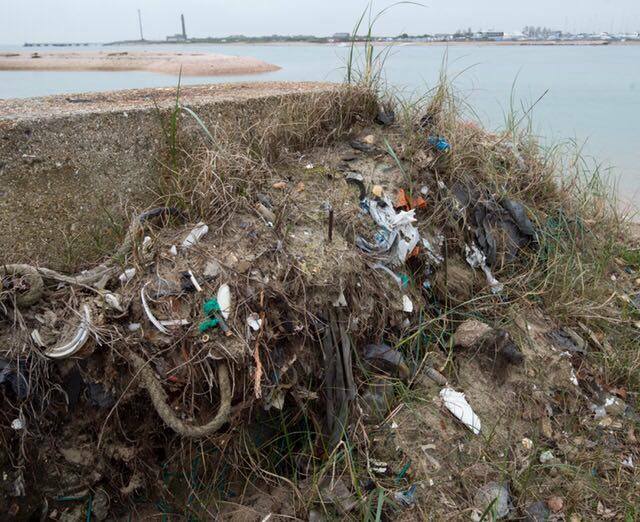 Join the Nurdle Hunt: findings will help persuade the plastics industry to take more responsibility for zero nurdle loss down drains, into estuaries & the sea. With research and communities coming together to pressure the larger plastics industry, small steps will be made to make changes. A few years ago some governments passed legislation to put charges on plastic bags being given away previously in shops; now the same movement has gathered momentum to ban plastic straws! Caroline is only too aware of plastic waste in all our lives, at home and onboard: “It’s saddening how much packaging everything has - air freighted goods arriving on superyachts are wrapped in excessive styrofoam or bubble wrap ” she comments, as are so much of our provisions. 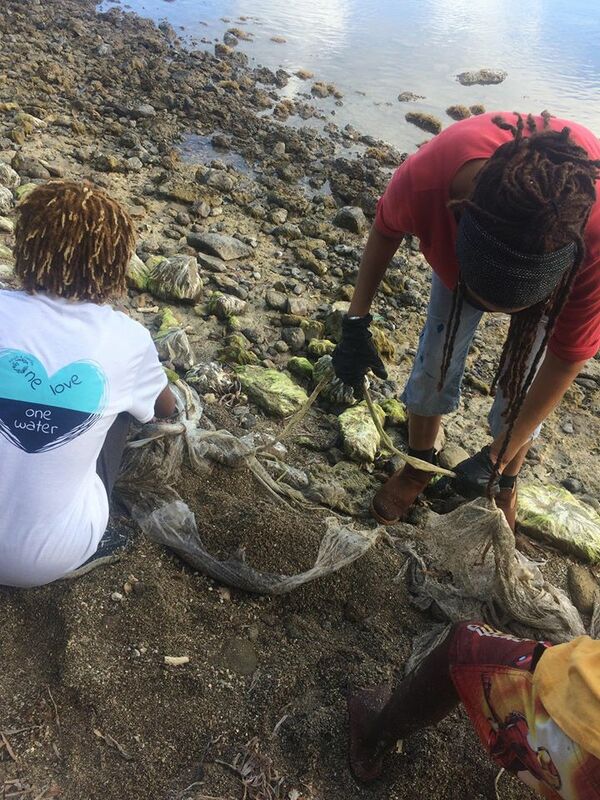 Caroline adds “It is so inspiring to see so many people doing their bit to try to clean up our beautiful planet. It has been really noticeable this year alone that people are waking up to the huge task of taking responsibility for the environment that we enjoy. The combination of onboard technology making strides in keeping superyachts 'cleaner' on all levels, owners and crew awareness of how they can help on a daily basis with sustainability, to the efforts of communities in superyacht destinations really coming together now to face the formidable tasks we are challenged with is uplifting - every small step makes a difference!"